Super cute. Looks exaclty like the pictures. Love it True to size. I’m 5’10” and I think they might be a little short, but still easy to style! 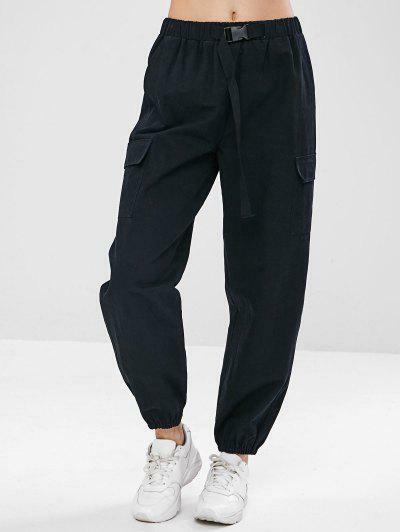 I got these pants in size Large because I wanted a baggy fit for around the house and causal days. Happy I get them. I am wearing them in the mountains this past weekend when I went hiking and they worked perfectly for that.